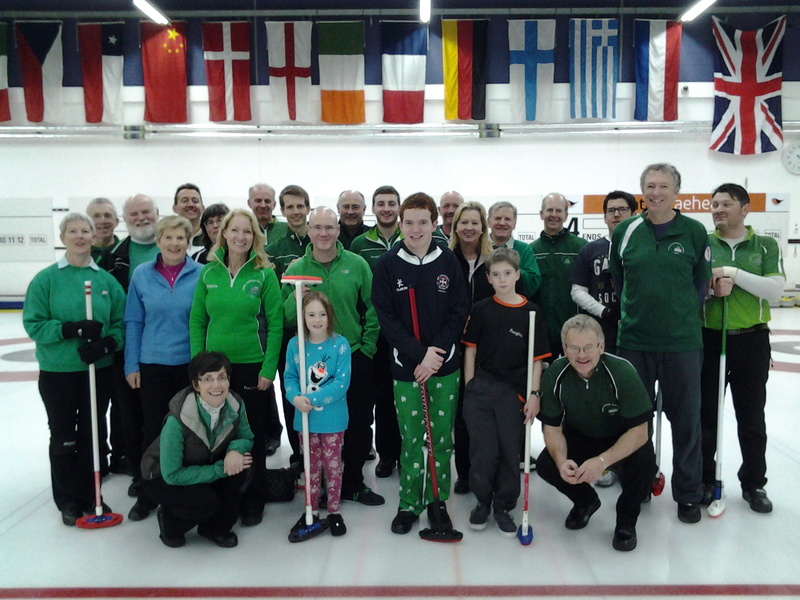 ICA members got together for our friendly Autumn bonspiel at Braehead Curling Rink on Sunday 30th November 2014. 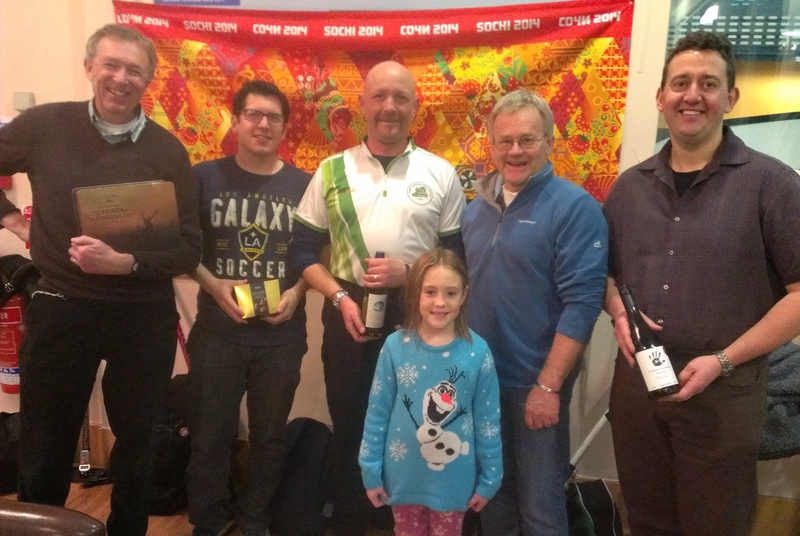 Six teams took part with the overall winners being Martin Sutherland’s team of Arran Cameron, David Hume and Matt Gamboa scoring 13-2 against David Whyte. 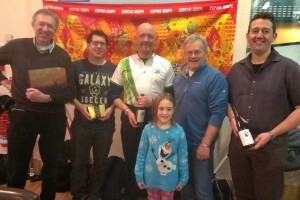 The prizes were presented by our youngest player of the day, Erin Furey.